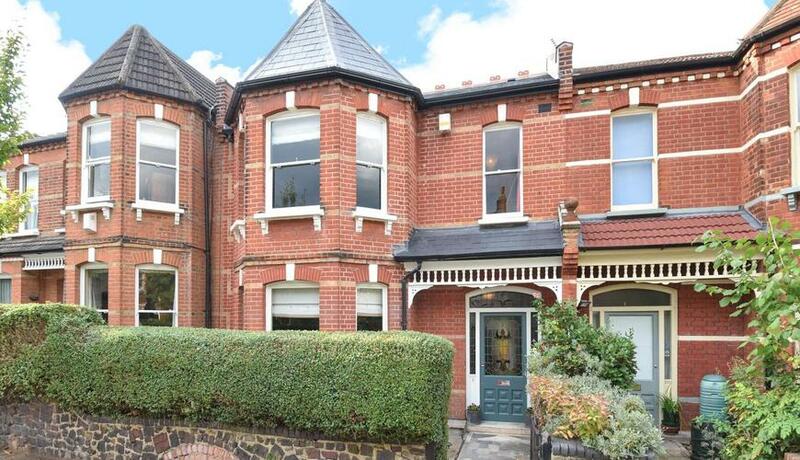 An attractive 4 bedroom Edwardian family home situated on this desirable road. 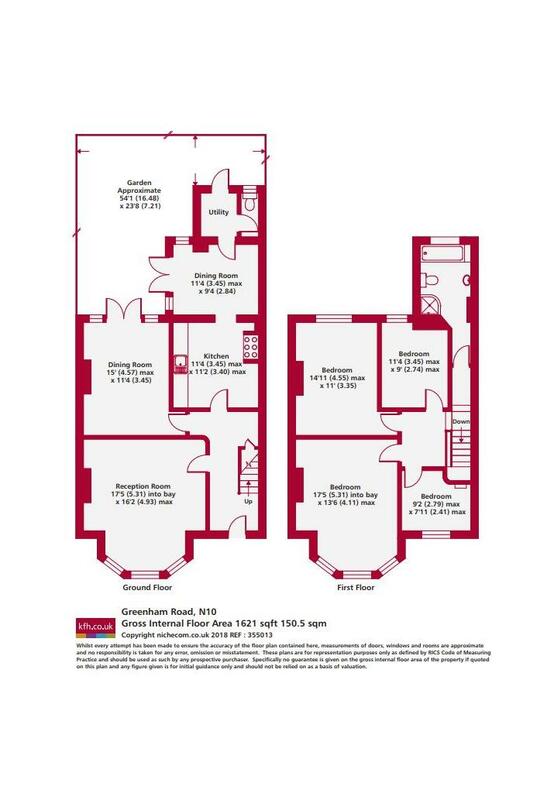 Featuring 3 reception rooms, a kitchen and utility room, and a delightful mature garden. A popular, quiet residential road close to Muswell Hill Broadway, providing excellent access to local shops and restaurants; with outstanding schools nearby and convenient transport links.